Learning About NOW Foods Brand - Celebrating 50 Years of Quality, Healthy Products! 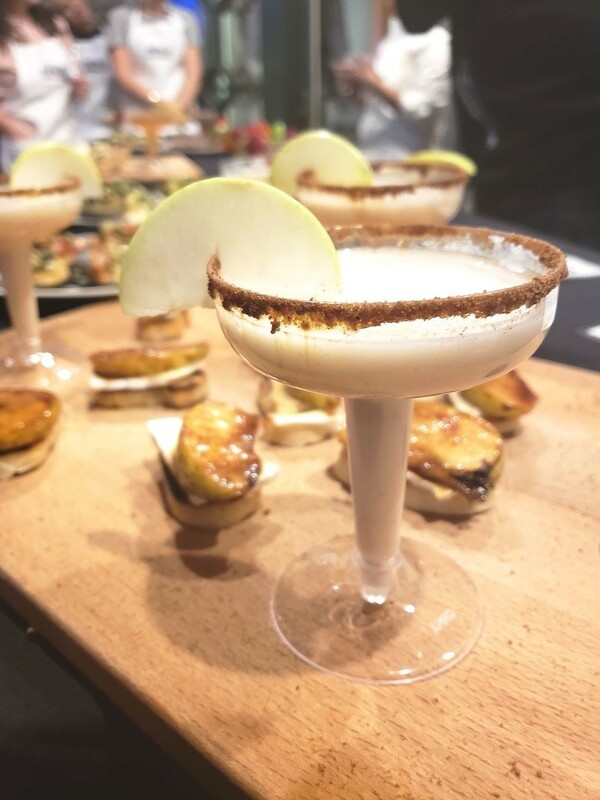 This post was sponsored by NOW Foods brand as part of an Influencer Activation for Influence Central and all opinions expressed in my post are my own. 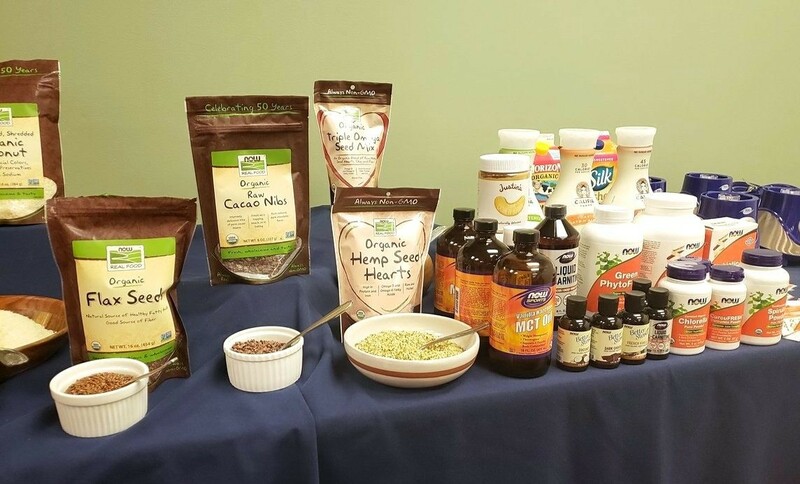 I was invited to the NOW Foods headquarters in Bloomingdale, Illinois to meet the magic behind their brand and learn all about their health conscious products. They have been around since 1968, which means they are celebrating 50 years now as they’ve become more and more successful! 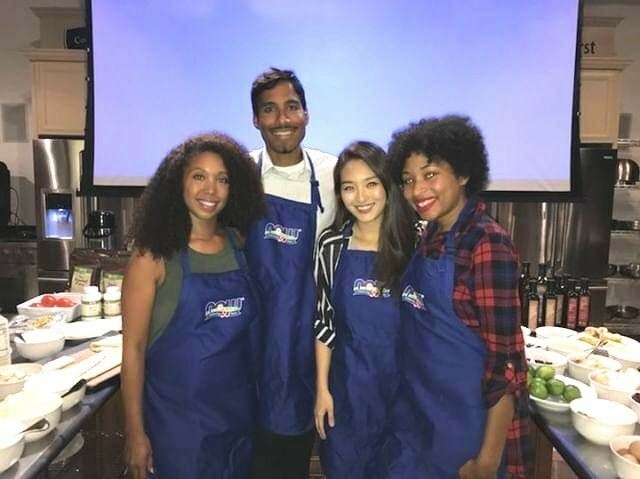 I got to participate in a bunch of fun activities related to incorporating wellness into my daily lifestyle, including an Iron Chef food challenge, an early morning cardio kick boxing class, a smoothie making session with NOW Sports supplements, we took a NOW Foods brand manufacturing headquarters tour, and we even got to make our own fun beauty products with NOW essential oils! We also got a bunch of products to take home, and I am so excited to be able to try them all! Now, I will be honest. 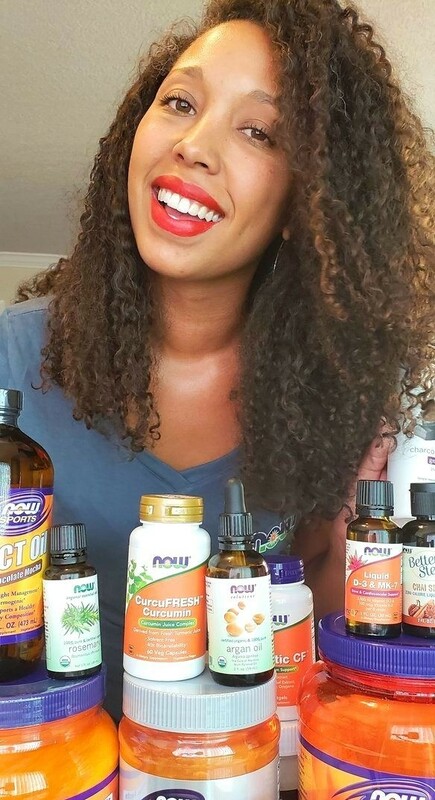 I have always been a big fan of the NOW Foods essential oils line (here are some uses for NOW’s lavender essential oil) and beauty products, but I had no idea that they had a NOW Sports line, natural food brands, vitamins and supplements, hygiene and personal care products, and even pet health products! 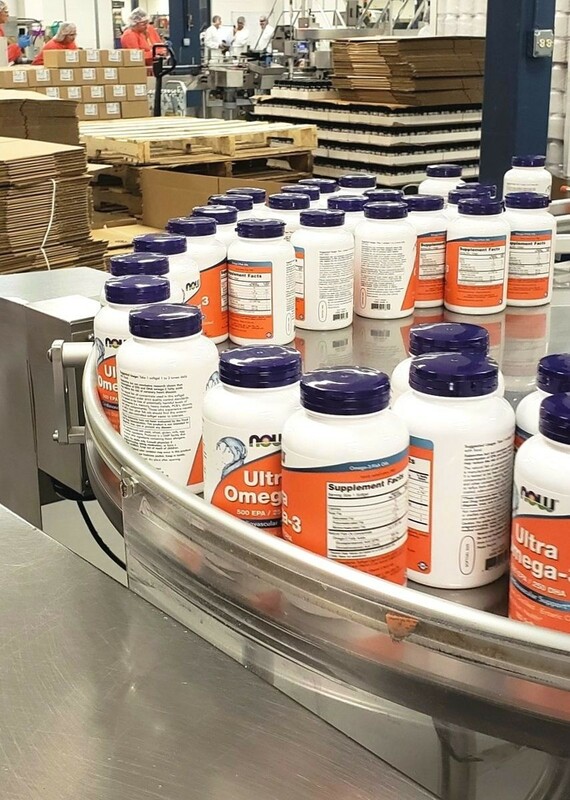 I was very surprised to learn about their passion and commitment to creating healthy, quality products when I toured their manufacturing facility. 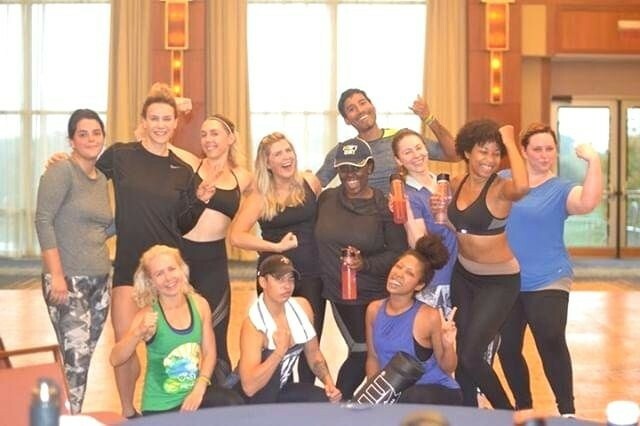 They have been in the wellness industry long before health and wellness were a trend, and it is evident in every way that they have not wavered from their beginnings. 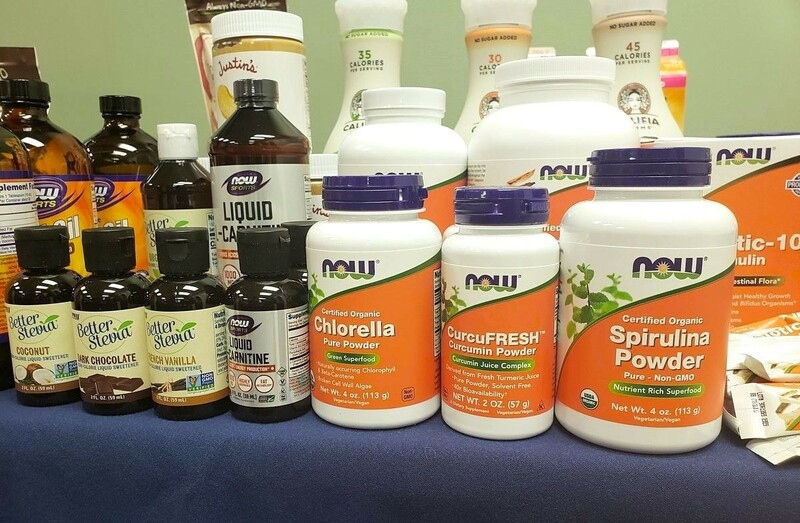 Learning about NOW Foods brand – they have more products than you think! Did you know that NOW Foods makes over 1,400 different products? No, I didn’t either! 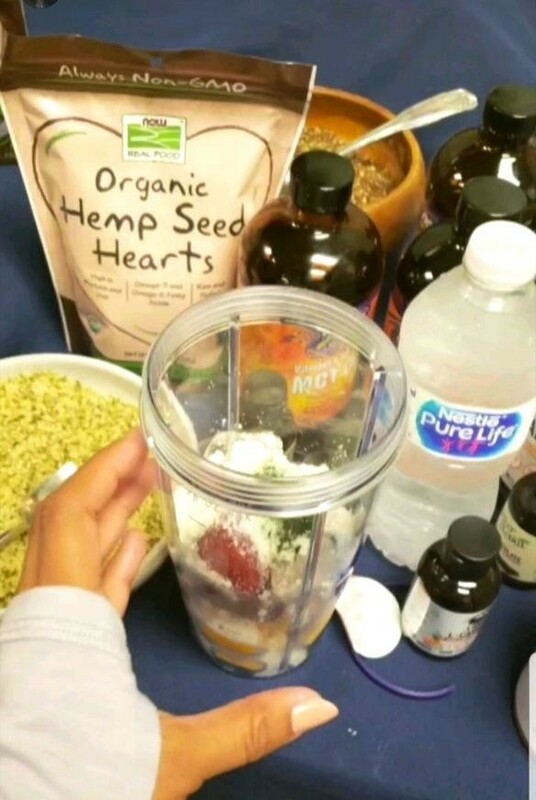 I was surprised to learn this, as well as the fact that these items are natural, delicious, and actually affordable. Here are some amazing things I learned about the NOW Foods brand. Now Real Food® – a great selection of non-GMO, natural grains, flours, nuts, seeds, oils, drinks, and other foods. 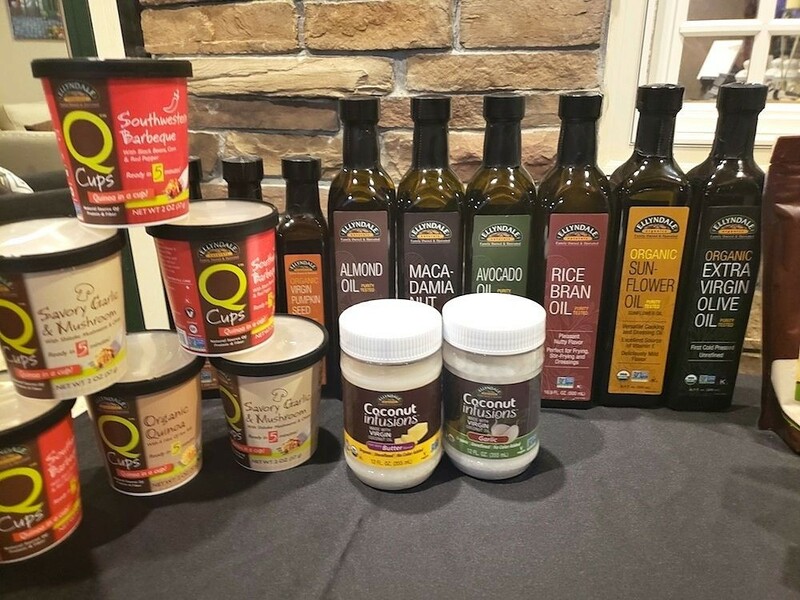 Ellyndale® Foods – a gourmet line of foods and oil infusions that are just delicious! They encourage using fresh fruits and vegetables, lean meats, and other natural foods with their products. Keep an eye out at your local health food stores, or locate a store near you here. 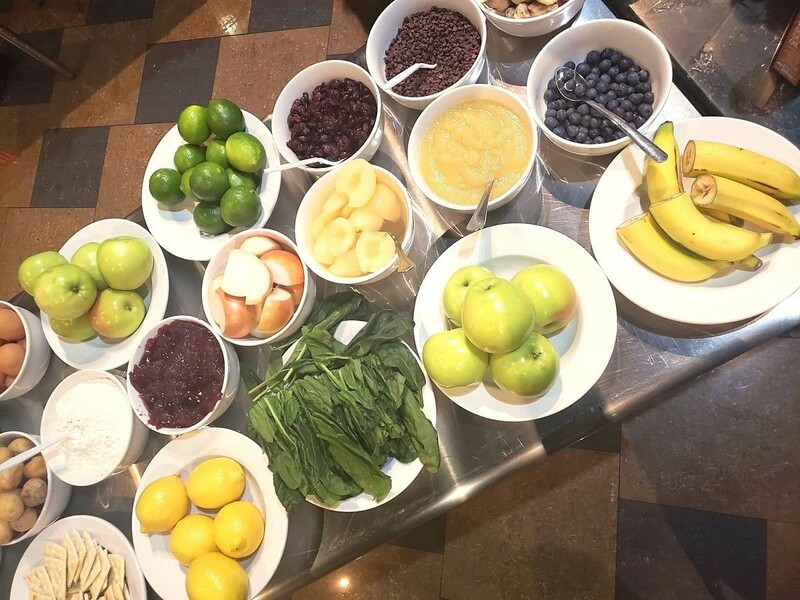 During our smoothie making session, we got the chance to learn all about the NOW® Sports line of products. It was perfect timing for a protein shake, we had just finished an early morning cardio kick boxing class and our muscles needed to eat! 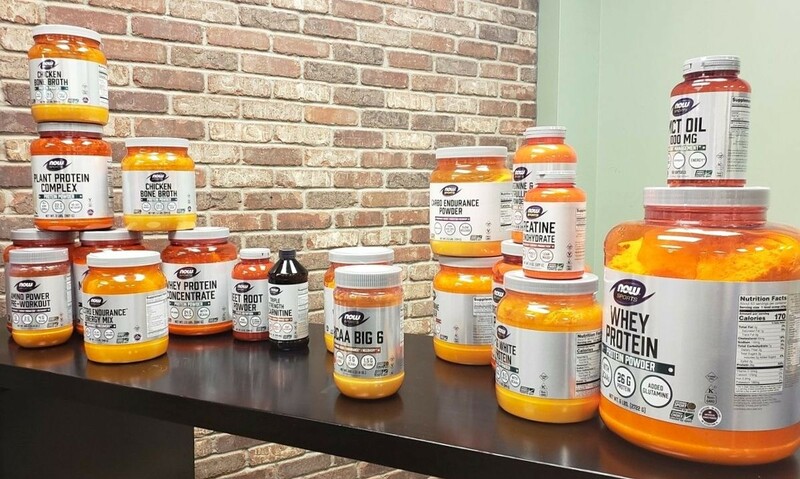 This NOW Foods brand focuses on providing natural supplements and sports nutrition products to help enhance athletic performance, there are over 900 nutritional supplements under this umbrella. 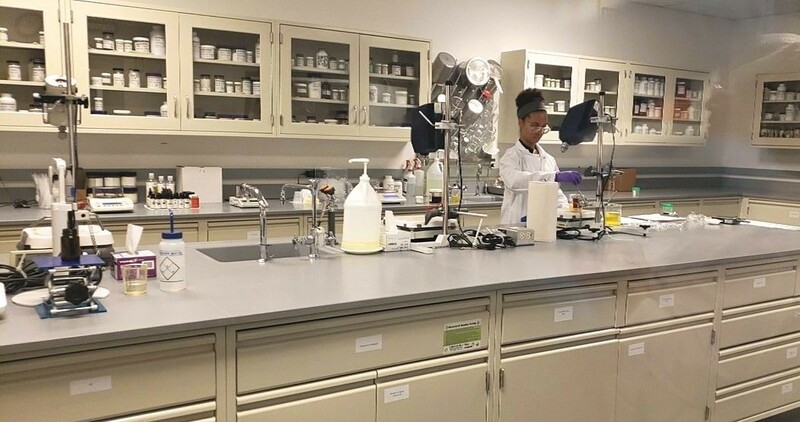 They use quality ingredients that are screened for potency and safety, and they test for banned substances and other adulterants, making them one of the top trusted brands in athletic nutrition. Quality control and assurance are both very important to NOW, and the do go above and beyond the regulations (yes, it is regulated!) in the supplement industry. There is a range of sports products, including pre-workout, endurance supplements, strength training performance products, and post workout essentials. I was excited to try the NOW Sports Organic Plant Protein in my smoothie and I love that It didn’t have a powdery taste like other protein supplements do. 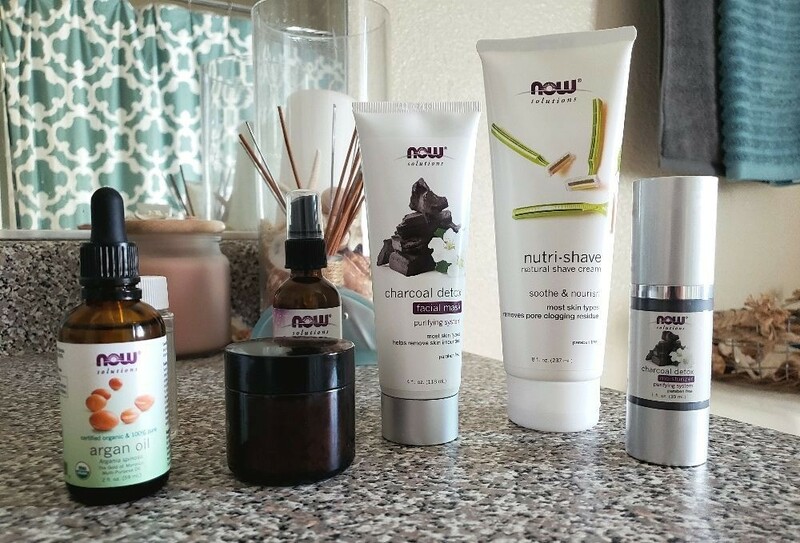 I have seen some of the NOW® Solutions skin care products in stores, but I admittedly have never tried them. 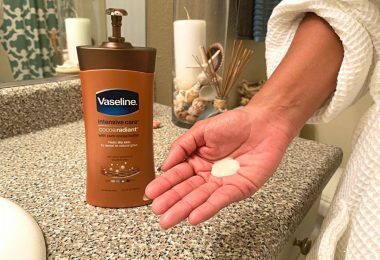 NOW has created some everyday solutions for many of our beauty and skin care needs – body scrubs, lotions, facial moisturizers, masks, and oils, gel body washes, shampoo, conditioner, deodorant, body creams, toothpaste, and more. 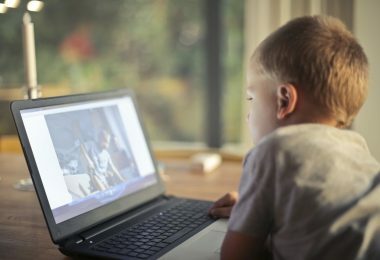 NOW Solutions Everyday products are formulated to be simple and affordable, as well as natural and as effective as designer skin care and beauty brands. My favorite part of their beauty collection is that they carry dozens of essential oils, and I have fallen in love with them all! 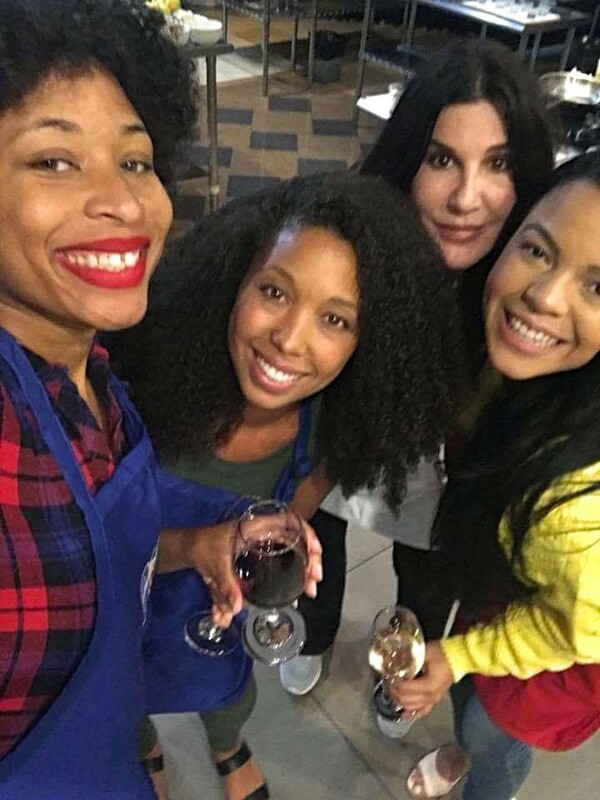 I loved this part of the trip, we got to sit down with some of the best pure NOW® Essential Oils and carrier oils to make some really fun beauty products! 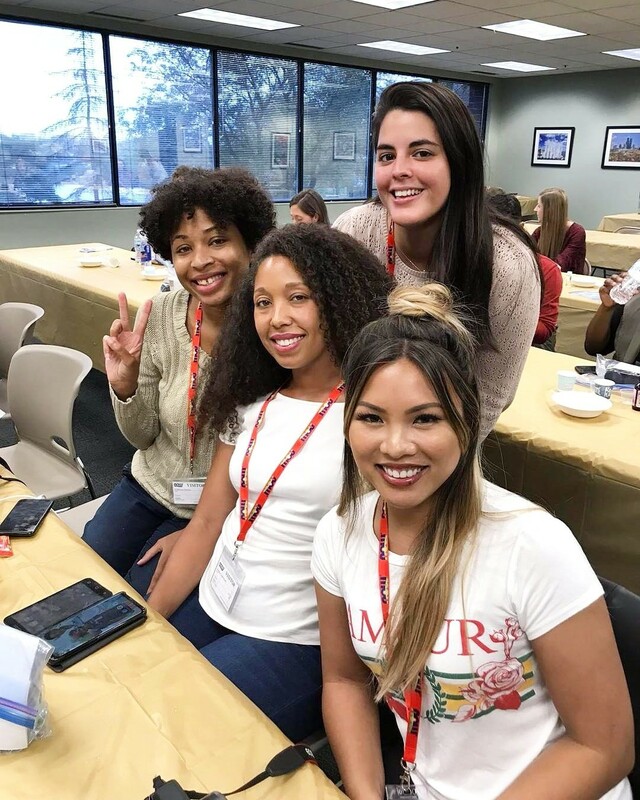 We learned about the oils and got live tutorials to make a refreshing facial spritzer with NOW® Argan Oil and NOW® Lavender Essential Oil, and we also made a DIY Sports Soak using NOW® Solutions Magnesium flakes and a host of essential oils to create a soothing, relaxing bath soak! 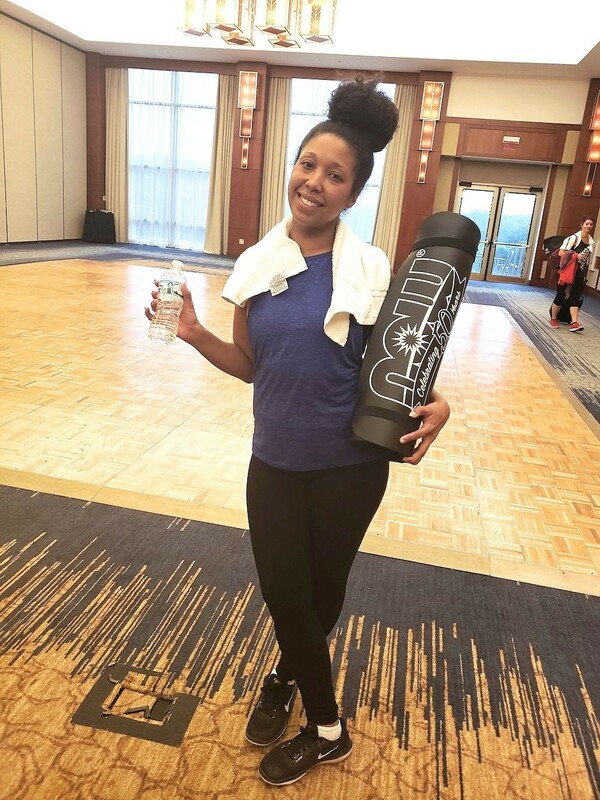 Essential oils have been my latest addition to my wellness journey and I was so amazed at how much they dedicate to creating pure and natural products that are amazing! The dedication they show to creating and manufacturing healthy, quality products is astounding. Walking through the manufacturing floor was really neat, they are dressed to be more sterile than doctors and really take this seriously. To tour the area, we were required to wear a lab coat, name badges, hair and beard nets, shoe covers, gloves, and goggles, just to walk through! 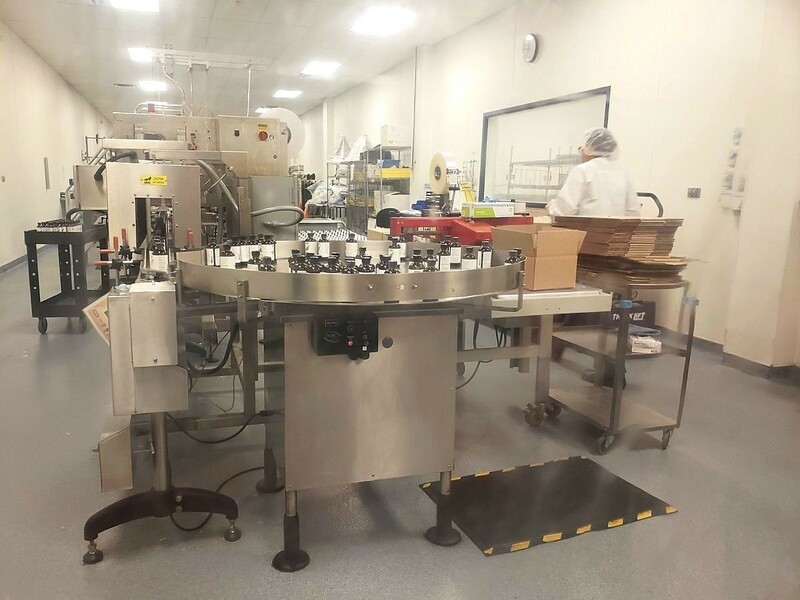 We learned that there are so many trials and research periods that happen for each NOW product before it hits the manufacturing stage, and there are teams of scientists and quality assurance professionals that test each and every ingredient through and through, even before it’s allowed to come into the warehouse. This is their focus to be able to say that when you purchase NOW Foods products, you know that what’s on the label is actually in the bottle! So, is NOW Foods a good brand? In short, uhhh… YES! 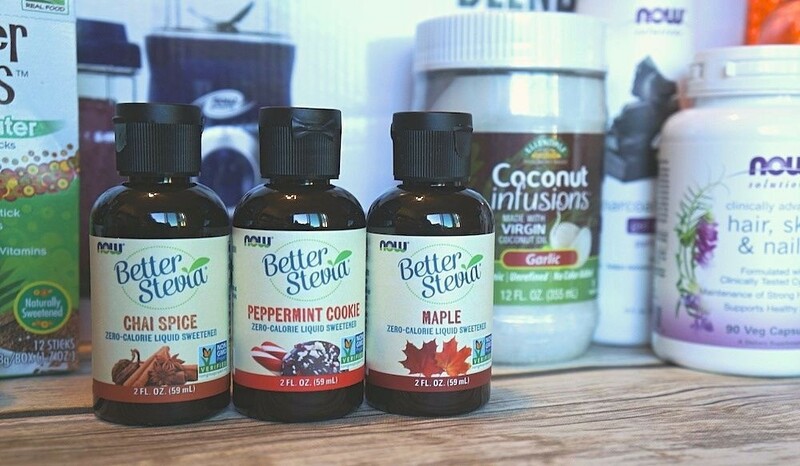 If you’ve read this far down, you should know that I am a big fan of NOW Foods products, and I am excited to find my new favorites in stores and see what other natural innovations they come up with over time. 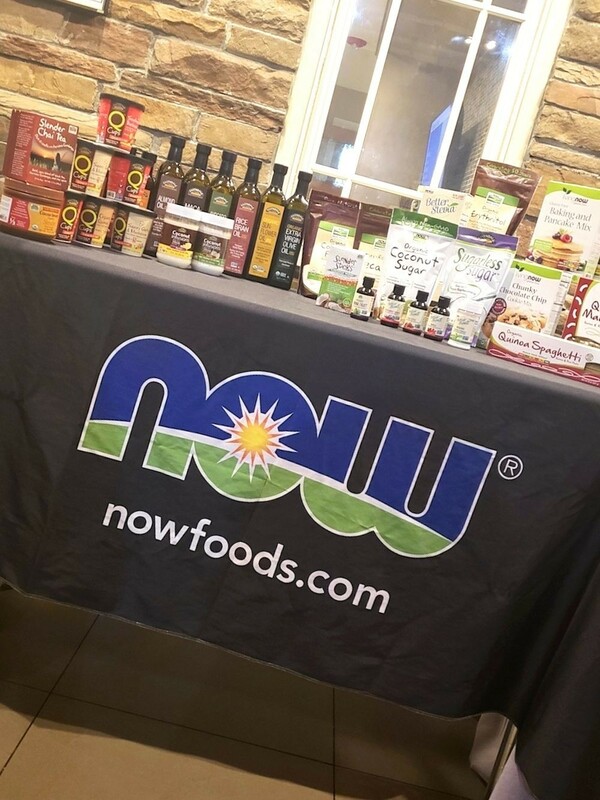 My favorite thing about the NOW Foods brand is the fact that they, a family owned business, care so much about the health and wellness space that they are able to provide amazing products using rigorous sourcing and testing, and keep the prices affordable without skimping on quality. I am thrilled to be able to add so many great products to my daily routine. 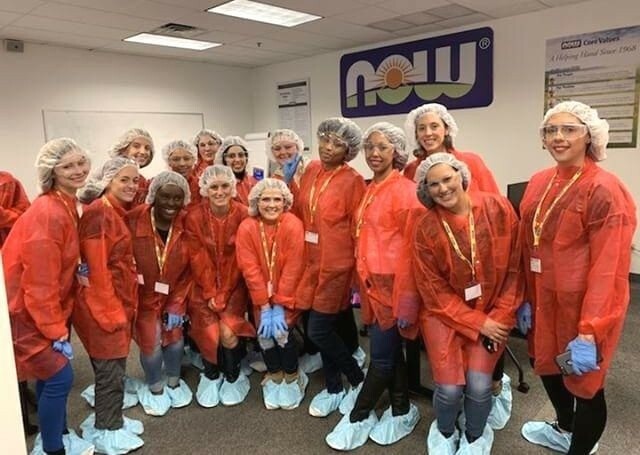 I had a great time with the NOW Foods team, I loved learning about how they operate as a brand, meeting the team behind the magic, and hanging out with all of the other NOW Foods ambassadors on this fun trip! A pretty cool NOW Foods $10,000 giveaway! NOW Foods is celebrating their 50th Anniversary by saying thank you to customers with the “Celebrate NOW” Instant-Win Game! You can instantly win one of fifty $10,000 prizes when you pick up a NOW Foods brand supplement bottle with a gold cap. If you find a golden ticket inside your bottle, you can win $10,000! 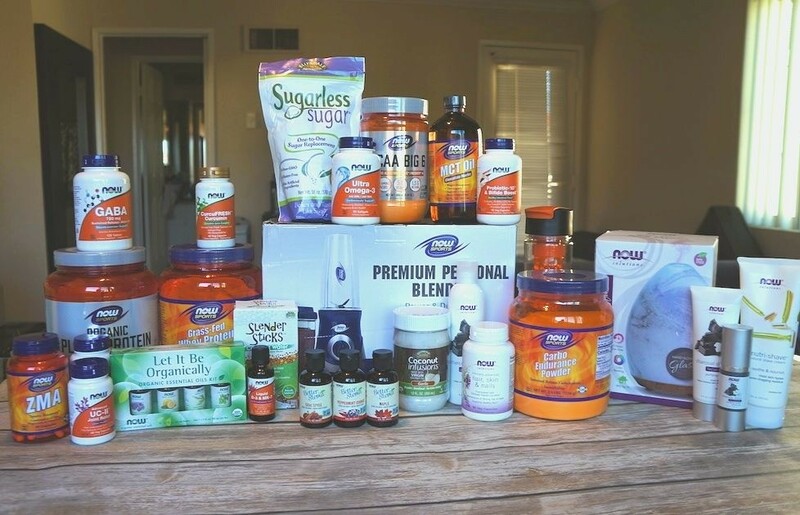 Time to WIN one of your very own NOW Foods prize packs, full of natural products that you will love! 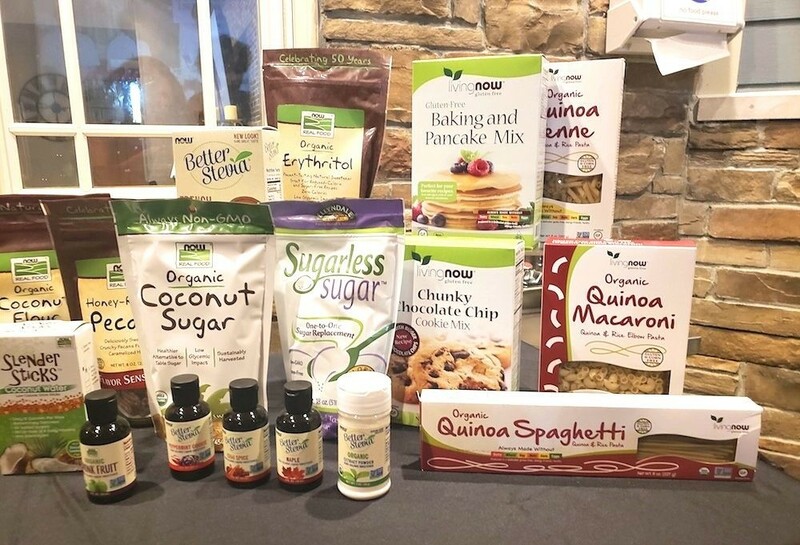 Yes, you can win some or all of the items you see in the photo above (dependent upon what they have available), over $500 worth of NOW Foods products! This way, you can try out some of the beauty products, supplements, oils, and foods they offer and see the quality for yourself. My package had a variety of food items, vitamins, oils, supplements, a blender, oil diffuser, skin care products, and more! 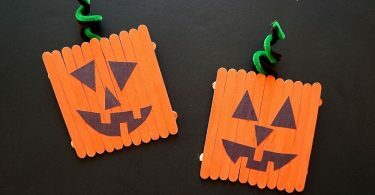 Enter to win this amazing prize pack on the giveaway form below, USA only, contest ends October 28, 2018 at 11:59pm EST. 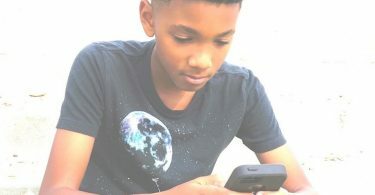 Read my site disclosure for giveaway terms.